I’ve just reblogged a piece from Unemployed on Tyne and Wear about a latest report showing the damage the government’s cuts to maternity benefits and entitlements is having on the health and wellbeing of new families, Benefit Cuts ‘Exacerbating The High Rate Of Poverty Among New Families’. This is very serious indeed. Britain has one of the worst rates of infant mortality in Western Europe. 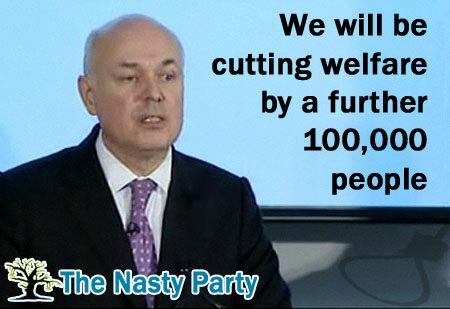 The Tory cuts to maternity benefits and the privatisation of the NHS will only make this worse. I was told by a friend of mine, who had argued with American supporters of the Republican party online, that if you want to show how necessary the NHS actually is, you could simply reproduce for the fall in infant mortality here in Britain before and after the NHS. There’s a massive drop in the number of children dying. And if Britain has one of the worst rates of infant mortality in Europe, then America has one of the worst rates in the developed world. Going into hospital to have a child, like the rest of medicine in America is not cheap. Americans have to save up for years before they can afford to have children. At one level, it shows the praiseworthy thrift of America’s hardworking people. But it also shows how little the American system cares for one of the basic functions of the human family and society: to produce and nurture children. It also profoundly contradicts much of the Republican rhetoric against the demographic decline of the West. American Conservatives are concerned with the need to have a high birth rate in order to maintain or increase the current level of the population. The current low birth rate throughout the West is regulated trotted out as a supposed result of the evils of European ‘socialism’. It’s also claimed to be the result of women moving out of the home and into the workplace. Hence, under the pretext of the protecting the American family and preserving its demographic vitality, the urge further cuts to state intervention and attacks on any remaining welfare benefits, and demand that women return to their traditional domestic roles in the home. It’s rubbish. Despite the mythology that wages have declined because of women’s movement into the workforce, the opposite has been the case in history. Throughout history, working and lower-middle class women had to work, because the wages paid to the male breadwinner were simply insufficient to support a family. It is also untrue that it is only the population of ‘socialist’ Europe that is declining. Populations are declining throughout the globe, to the point where some demographers believe that there will be a ‘demographic crash’ in the middle of this century. This includes nations like Japan, where the long rule of the Conservative Liberal-Democratic party has meant that there is little, if anything, in the way of a welfare state. 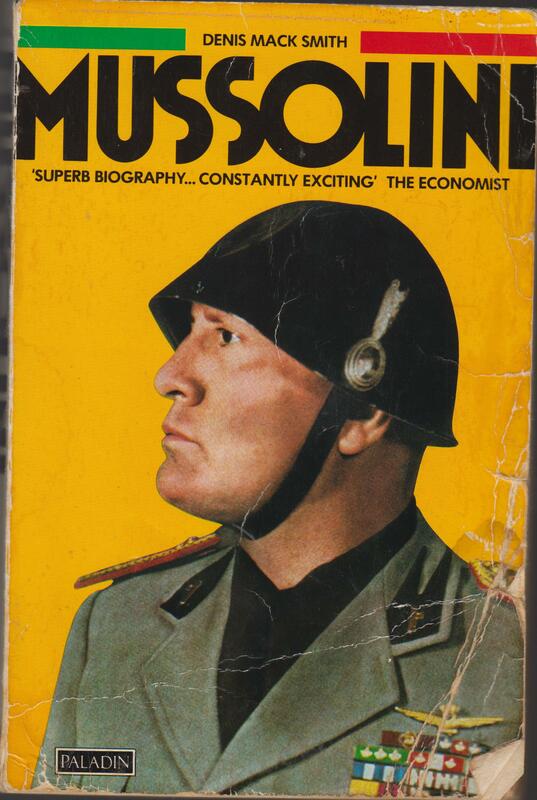 Far from being the creation of socialist intervention, Mussolini and the Italian Fascists were so worried about the drop in the Italian birth rate, that the viciously anti-socialist Duce introduced a number of welfare benefits to support and provide for pregnant women as part of his ‘battle for births’. There is a real danger that the Tories cuts and abolition of these welfare payments and their NHS privatisation will result in more infant mortality. I swear by my dead baby’s life. Ne found it an odd and distressing oath. Swearing by the life of a dead person is clearly contradictory, and he found it strange that someone should do so. But he was most worried in case it showed that there really had been a terrible rise in infant mortality amongst the very poorest sections of society. I don’t think there is. I think it’s just something people have recently taken to saying, in the same way that they used to swear on their mother’s grave. Particularly, it seemed, following the influence of Del Boy on Only Fools and Horses. But I might be wrong. I hope so. The latest cuts to the benefits of expectant and new mothers and families, and the Tories’ marketization and piecemeal privatisation of the NHS make that a terrible possibility. This meme’s the work of Robert Livingstone over at Kittysjones’ blog. And it’s all too true.